We are days away from the August 2nd Election Day. This is the moment we’ve been waiting for since November 9, 2016 to change the tide of the country, a moment of redemption reflective of all of our collective hard work, protesting, advocating, letters to the editor, sign making, candidate recruiting, canvassing, phone-banking, and donating. This is our moment to make our voices heard and elect candidates who will truly represent all of their constituents while upholding the US Constitution and building a more perfect union. Early voting ended at noon on Saturday, July 28th. According to the Washington County Election Commission 1,335 Democratic Primary ballots have been requested during this period. That’s 15.7 percent of the total number of ballots that have been picked up were picked up to vote in the Democratic Party primary. Voting in Northeast Tennessee as a Democrat has been interesting; long stretches of time without a Democrat even on the ballot. So during those times, Democrats felt their only way to have a voice was to pull Republican Primary ballots and vote for the candidate they felt was the “lesser of the evils.” Only now, we have options. Now, we have amazing candidates to vote for and they need our votes. They need us to request Democratic Primary ballots. 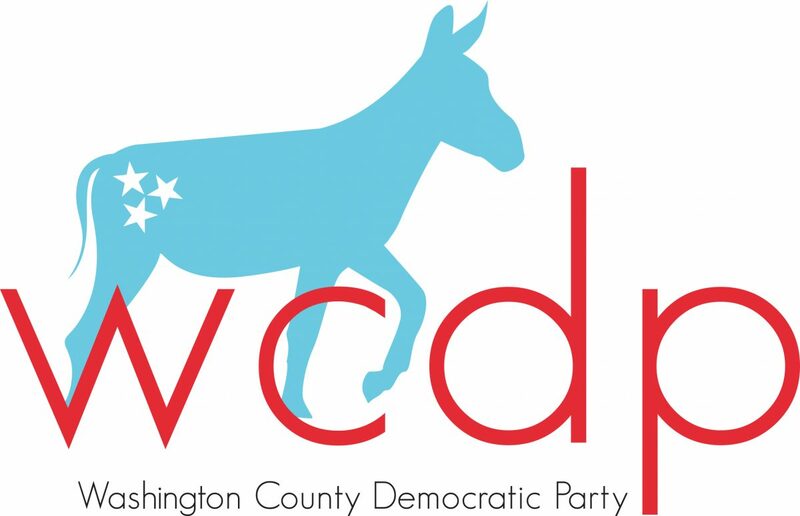 Since I took over as Chair of the Washington County Democratic Party in March 2017, I’ve had scores of conversations with Democratic voters who truly believed they were throwing away their vote to vote for Democrats or in the Democratic Primary because our area is overwhelmingly red. But what I can’t seem to get across to these voters is that there are more of us than we realize and when we band together we make a difference. If we continue to pick up Republican Primary ballots then we’re conceding defeat of our Democratic candidates. Picking up Democratic Primary ballots helps current and future Democratic candidates. Campaigns are run on strategy; strategy that is rooted in reaching Democratic voters and voters who align with the Democratic Party’s platform. That data is critical to running a successful campaign. And as we know, winning elections is a way to inform and influence policy, policies that we have collectively been saying we need. Policies that promote economic justice, human rights, equal access to affordable healthcare, and accountability in government to name a few. There are many ways to help our Democratic candidates in addition to picking up Democratic Primary ballots. Volunteer for campaigns. Candidates need your help! Canvassing and phone-banking are critical. Candidates need your donations, need your volunteer hours to organize their campaigns and create strategy. 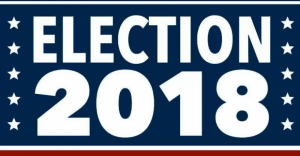 Wednesday, August 1, from 4 PM – 8 PM Dennis Prater, Democratic candidate for the Washington County Commission in District 9, will be canvassing to turn out the vote. RSVP by clicking on the event link here.